Maritzburg United will be looking to bounce back from the disappointment of their defeat to Moroka Swallows when they take on Orlando Pirates at the FNB Stadium on Tuesday. The Team of Choice will feel they are due a win, not having picked up all three points since beating SuperSport United 4-1 four games ago. 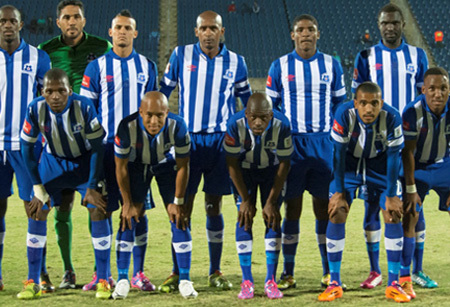 Maritzburg go into their clash with Pirates in sixth position on the Absa Premiership standings, with 17 points from 12 games. Pirates are in fifth, with 18 points from 11 games and having drawn 0-0 with Tuks in their most recent action. Of the 16 games played between the two sides, only two have ended in draws, with Maritzburg winning four matches and Pirates 10. Only one of United’s wins has been in Bucs’ own back yard. The PMB side will also need to improve on last season’s record against the Buccaneers, which saw them losing both games 1-0.